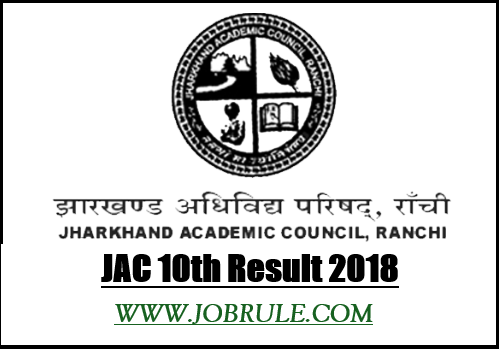 Jharkhand Academic Council (JAC) ,Ranchi , going to declare JAC 10th Result 2018 on 12th June around 4:30 P.M at official website jac.nic.in , This year almost 7,48,103 candidates appeared Jharkhand Borad JAC 10 & and JAC 12th Examination 2018. 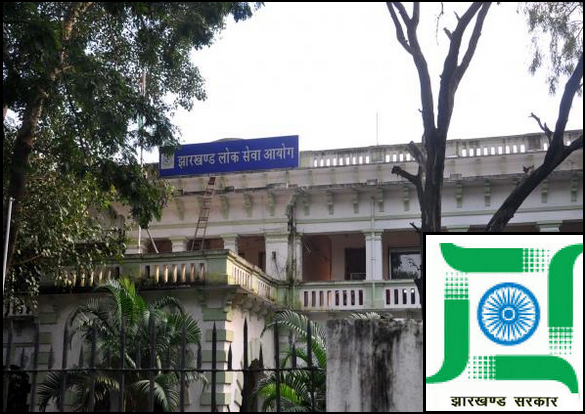 Out of them around 4,31,734 students appeared JAC 10th Exam 2018. Students may check JAC 10th Result 2018 below. Ranchi University , Jharkhand declared/published Honours/General Courses (B.A/B.Sc) Part-3 final Year Graduation Result 2018 on 7th June 2018. 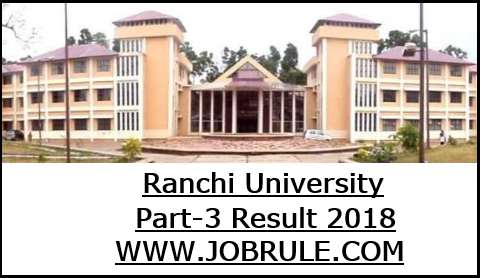 Students those who appeared Ranchi University Part-3 Examination 2018, may download/check Ranchi University Part-3 Result 2018 at ranchiuniversity.ac.in . 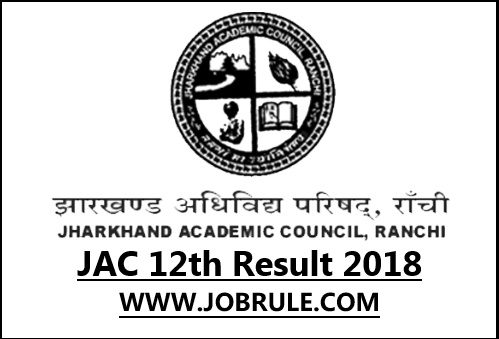 Jharkhand Academic Council (JAC) ,Ranchi, going to declare /publish Jharkhand Intermediate (Arts, Commerce & Science stream) Examination Result 2018 on 7th June on jharresults.nic.in . To Get JAC 12th (Science/ Commerce/ Arts )Result 2018 , JAC Inter Result 2018 simply follow below instructions. 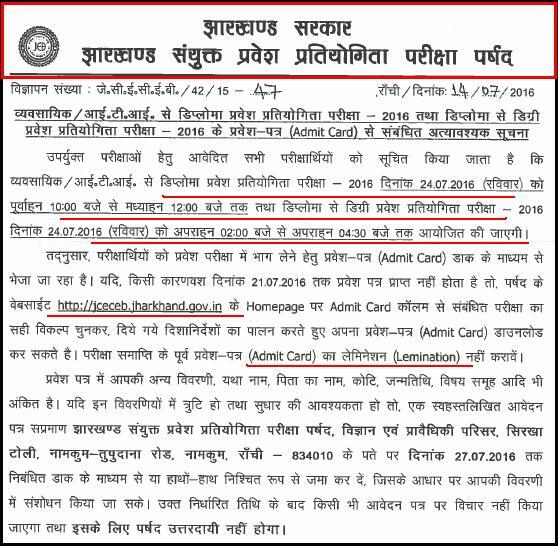 Jharkhand Staff Selection Commission (JSSC) Ranchi going to conduct Junior Engineer Combined Competitive Examination (JECCE)-2014 (Main Exam) on 24th July 2016. 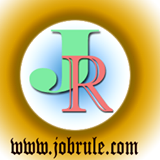 To download JSSC Junior Engineer Recruitment Main Examination Admit Card/Call Letter/ Hall ticket, simply go through below given direct link. Jharkhand Combined Entrance Competitive Examination Board (J.C.E.C.E.B) Ranchi, going to conduct JCE Vocational/ ITI Diploma Examination 2016 on 24th July (24/07/2016) Sunday in various examination centre/venue . (Notification No- JCECEB/42/15-47 Dated-14/07/2016). As per JECECB Examination schedule , Byabsayik/ITI to Diploma Entrance exam will conduct on 24th July morning 10 a.m to 12 a.m (morning first shift) and JCECEB Diploma to Degree Entrance (probesh) Pariksha 24th July 2 p.m to 4.30 p.m.